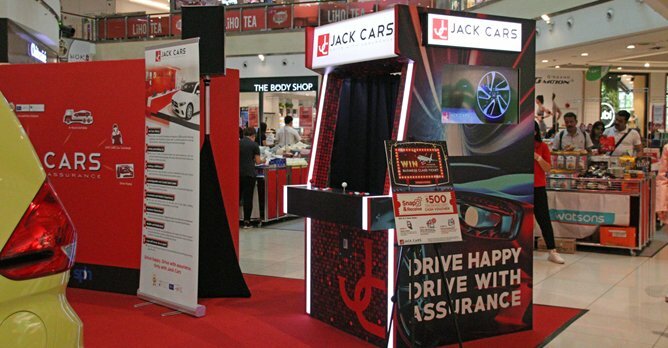 Exciting offers are available at the Jack Cars Trusted Brand showcase This is the second time that Jack Cars is running a Trusted Brand showcase with sgCarMart. 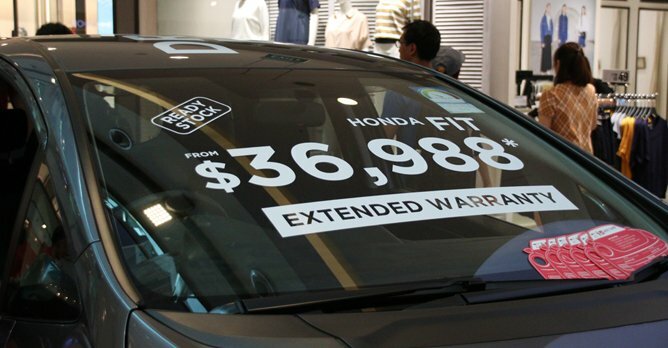 A slew of new cars are displayed at the atrium of City Square Mall, offered at attractive prices. There's also an Instagram contest on site, where you can stand a chance to win a pair of return business class tickets to Bangkok! Jack Cars is also offering many earth-shattering deals exclusively for this roadshow. Purchasing a new car at the roadshow entitles you to a loan at an attractive interest rate of 1.98% and extended warranty cooverage for your brand new ride.